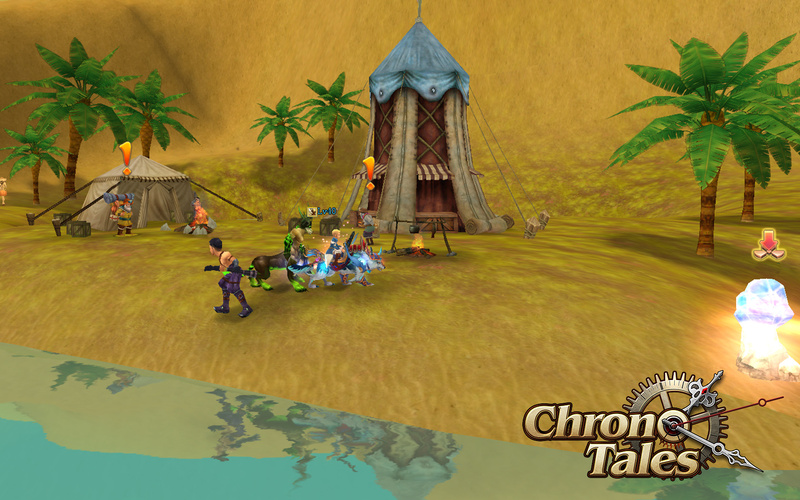 Chrono Tales is a free-to-play browser-based 3D MMORPG from Ray Media Group. 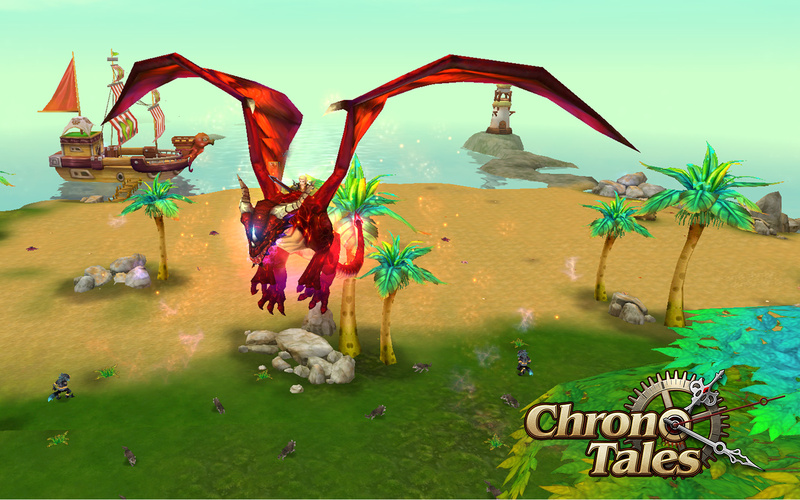 Set in a fantasy world named Chroland, this game features anime-styled visuals and includes all the staples of the genre, from the different classes, real-time combat, mounts, pets, crafting and more. 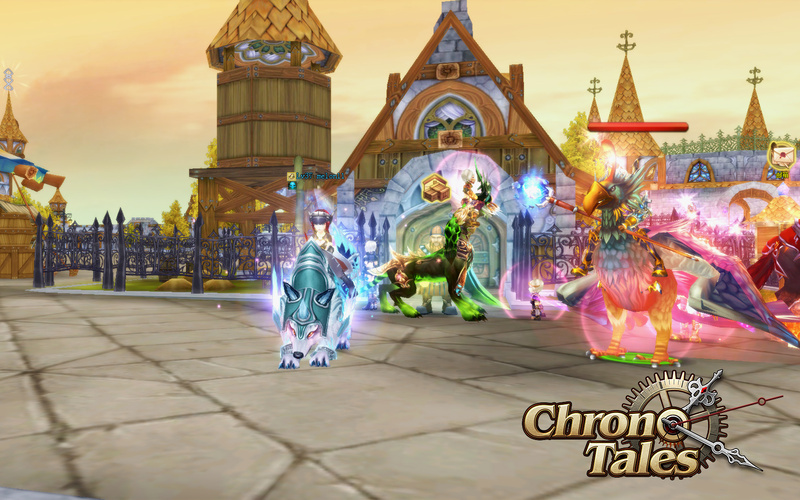 Players will be able to explore the fantasy world in the shoes of a Warrior, Assassin, Scholar, Mage or Priest, using up to three pets to aid you in the real-time combat. Mounts can make you travel long distances faster and there’s even flying mounts. The immersive story-based quests will pit you against massive bosses and the Astrology system will help you build your character by combining the various Soul Stars. 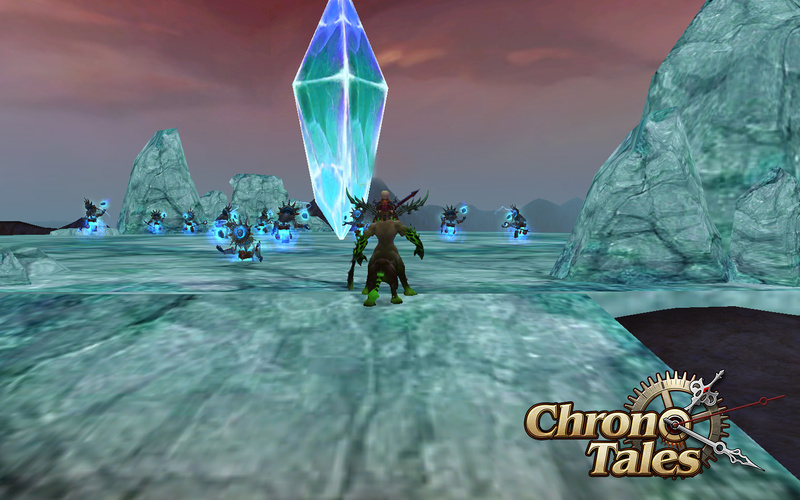 PvP gameplay is available in the open world or in arenas especially created for the effect.